Pebble’s new Time smartwatches may have started shipping out to backers a week ago, but iOS users hadn’t been able to their devices until today, as the app was unavailable in the App Store. 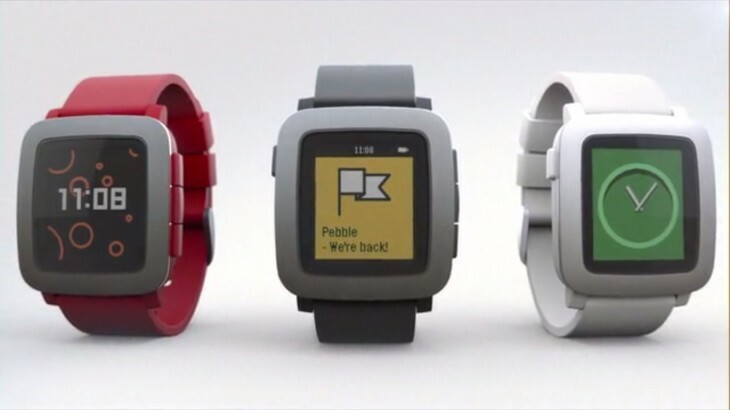 Fret no more, early backers; the Pebble Time’s iOS software is now live. After users complained about not being able to download the new software, Pebble said it was being delayed due to Apple’s review process taking an abnormally long amount of time. Pebble went so far as to ask its users to help voice their feedback to Apple to help get the app approved more quickly. As you might expect, some users complained it had something to do with the Apple Watch’s release, but whatever the reason for the delay, it’s now been resolved.